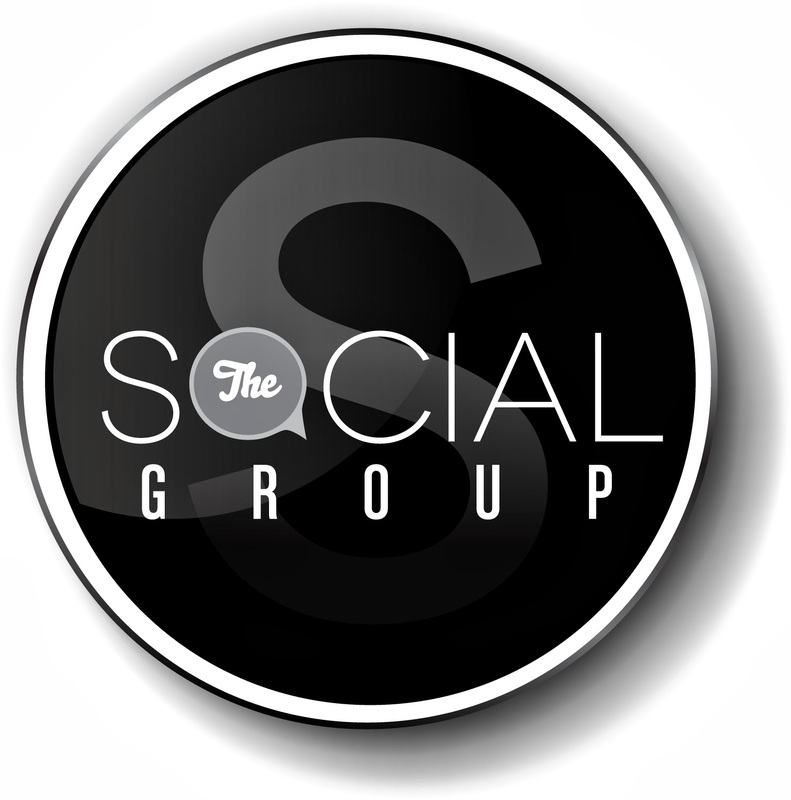 Last week you met The Social Group (TSG) and the three promotional groups that make up TSG. In the midst of Howard Homecoming, TSG’s launch weekend featured a slew of successful events at District, Bar 7, RoseBar’s Day Party, Look Lounge, and Barcode. With winter approaching and temperatures turning down, expect this group to turn up! TSG has numerous surprises in store with Thanksgiving, Black Friday, Christmas and graduation celebrations on the horizon. The group plans to continue to set themselves apart from other promotional companies through their innovative marketing techniques, one-of-a-kind party experiences and exceptional focus on the needs of their clientele. Stay tuned as TSG plans to bring you another fantastic celebration for their website launch party “The Blaq Owt,” at Bar 7 on Black Friday. What 3 promo companies form the Social Group?